By registering for the Annual Conference, all exhibitors agree to the Code of Ethics and Rules of Engagement. Take advantage of these events inside and outside the Marketplace. Find setup and dismantle times and check out exhibit hall hours and events! The Service Associate Advisory Committee is here to help you. 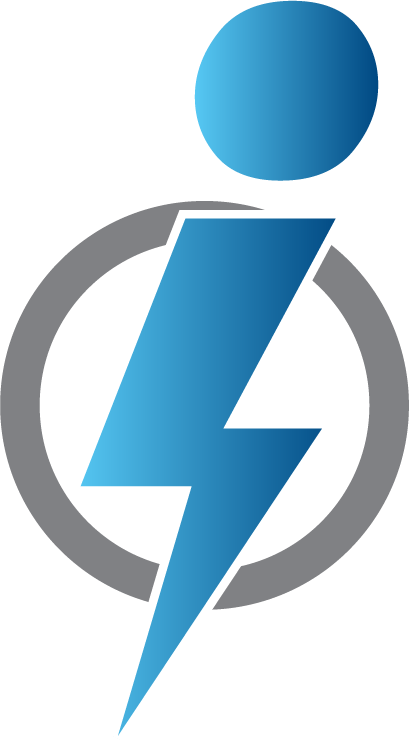 Easily scan attendees who visit your booth and capture their information. 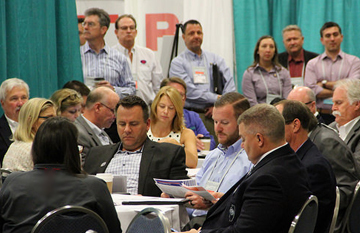 The Annual Conference is your prime time to connect with over 500 school business officials — a unique and targeted audience you will not find elsewhere. View the NEW Marketplace map. Customize your company's strategy for the Conference— each attendee can now choose one of two options! The first registrant from each company will be required to pay the booth cost along with their conference registration (see pricing below). Get access to ALL Conference events including keynotes, hospitalities and breakout sessions. Start connecting at the Welcome Reception on Wednesday Night. Experience the reimagined Solutions Marketplace on Thursday, including micro-learning opportunities and a hospitality. Network at the evening Throwback Thursday Hospitality event. Share your expertise at the PDC Meeting on Friday. Meals included: Lunch on Thursday and Friday, PDC Breakfast on Friday, coffee service during breaks. Save on registration fees and more by only attending during exhibit hours on Thursday. Experience the re-imagined Solutions Marketplace. Take part in Marketplace micro-learning opportunities. Marketplace hospitality including two hours of open bar and appetizer stations. Efficient and concentrated use of your time. This registration does not include any conference hospitalities or events held outside the Marketplace. REGISTER FOR THE FULL CONFERENCE! Booths must be registered by March 15, 2019 in order to guarantee a listing in the Marketplace program. Booths purchased after this day, will be listed in the Marketplace addendum. Please note: All onsite booth and exhibitor registrations must be paid with a credit card. POs will not be accepted after April 29, 2019. Questions? Contact Nicole Lee at (815) 753-9305.
Review the Marketplace hours and setup details. 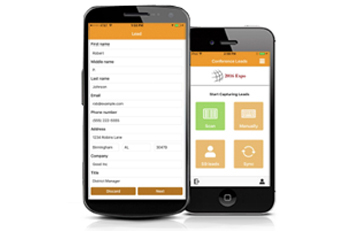 Make the most of your time in the Marketplace - The ConferenceLeads App allows you to easily scan attendees who visit your booth and capture their information. Early bird pricing is available through March! Give your input on the Annual Conference and learn about opportunities to make the most of your membership at this special gathering for Service Associates. 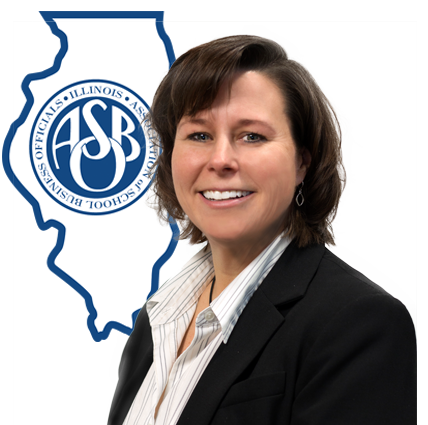 I am looking forward to seeing a new version of the Marketplace and networking with the friends I have made in Illinois ASBO over the course of the past 15 years. I also look forward to making new friends as I do every year. If you see me, please introduce yourself and let’s see how we can help each other! Reductions or cancellations must be received by Friday, February 22, 2019. Cancellations before this date will be subject to a $150 processing fee; no refunds after that date. Fees are non-refundable nor transferable. No-shows who have not prepaid will be invoiced for the registration fee. Illinois ASBO does not allow competing hospitalities. You are strongly encouraged to participate in all Illinois ASBO sponsored events. We provide these events to keep the membership together and your cooperation in the spirit of Conference is appreciated.